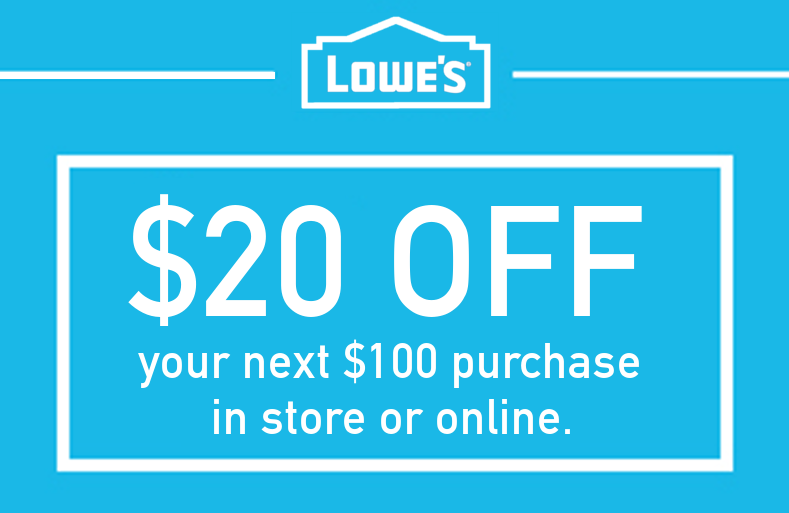 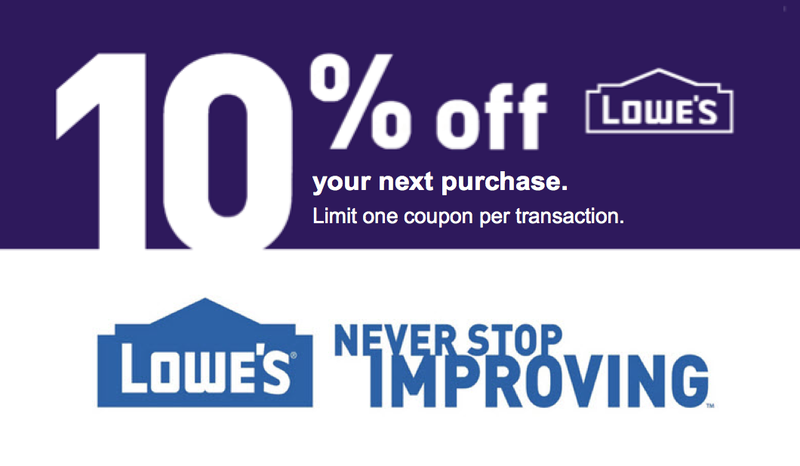 Saves you up to $200 per coupon instantly! 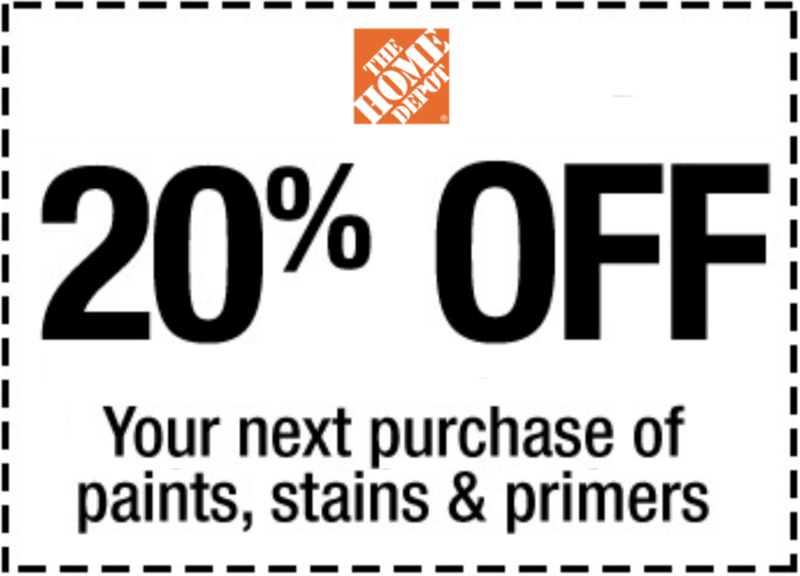 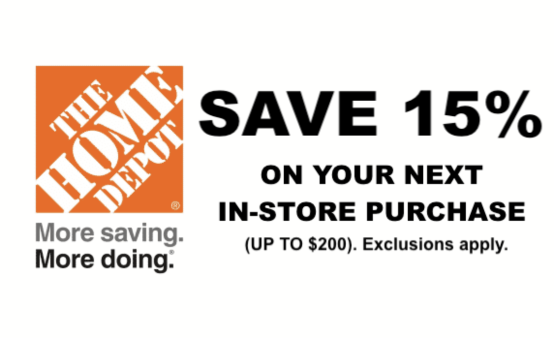 Your coupon is uniquely coded, so it can be used only once at any Home Depot. 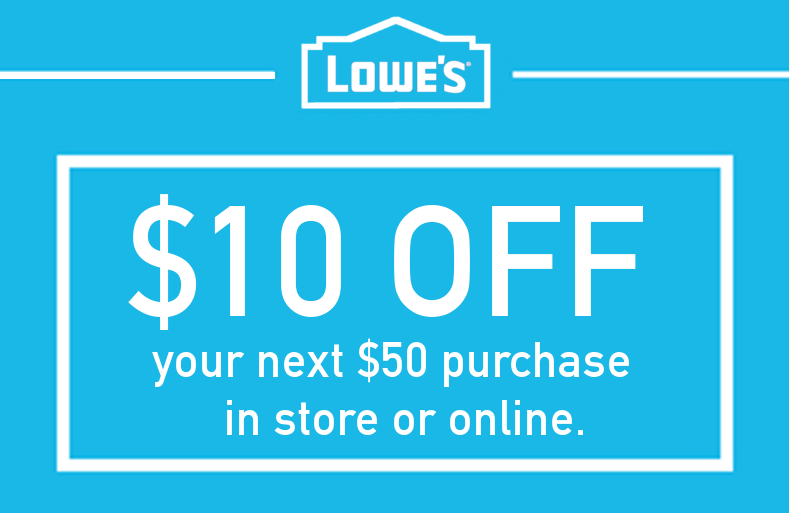 will not work at checkout and additional uses of this code will not receive a discount.